If you want to learn how to shoot a pistol or revolver, and shoot right then you should learn from the best right? Well there is no better than Jerry Miculek. This is not some hair brained opinion, it has been proven time and time again. Watch this video below. Jerry Miculek holds over 100+ shooting records (most with pistols or revolvers), and is widely recognized as the best there has ever been. This man is a living legend and nothing short of it. Jerry somehow does all this and still manages to be entertaining and charismatic. In this 25 minute video Jerry goes over stances. Most of us older guys have been shooting in what is called a weaver stance for all our lives. It throws your body off balance and increases blind spots. The weaver method also creates irregularities in your x-axis rotation as you can see from the example below. 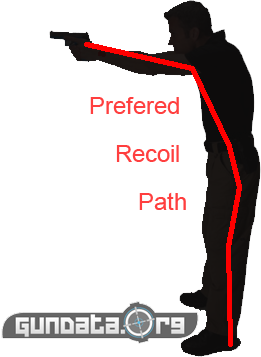 If you rotate with just your hips your body turns both to the side and upward or to the side and downward depending upon the direction being turned and which leg you have chosen to lead with. All this being said, I personally still shoot this way because I'm to stubborn to change my ways. We do however concede that the isosceles stance is the best. Just like martial arts and sports your stance dictates near everything. It is your core / ground / foundation on which everything else rides. Jerry rightfully speaks about keeping your face flat and your head straight. This improves your field of view and allows you to "point and click" more naturally. The less stress you can put on your self in a stressful situation (competition or self-defense) the better you will preform. We can't all be like Jerry, but we can put our self in a position that allows us to max out our own capabilities. 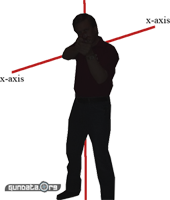 Mr Miculek also speaks about the different grip angles found in a few different guns. He does of course prefer the Smith and Messon M&P series grip angles, and this is to be expected as they are his primary sponsor. You yourself need to find what works for you, find a gun that feels both natural and allows you to maximize recoil mitigation. When combined with proper grip, wrist locking allows you to mitigate / lessen muzzle climb resulting in faster and more accurate follow up shots. 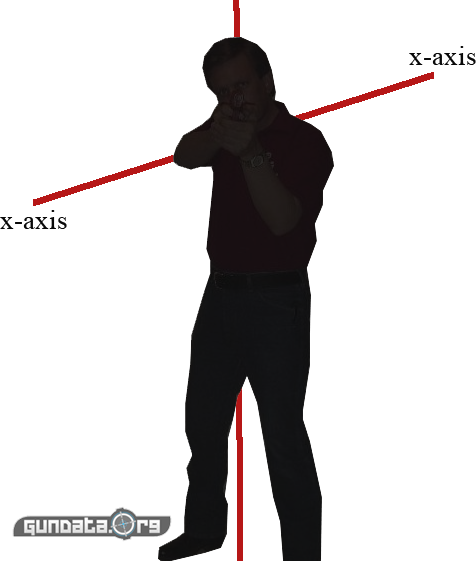 When you lock your wrist the directional recoil energy moves further into your body where it can more easily be absorbed by your torso and then your legs, and then the ground. If you like this video and found it informative please bookmark and share this page with your friends and we will add more content like it in the future. Thanks for reading!